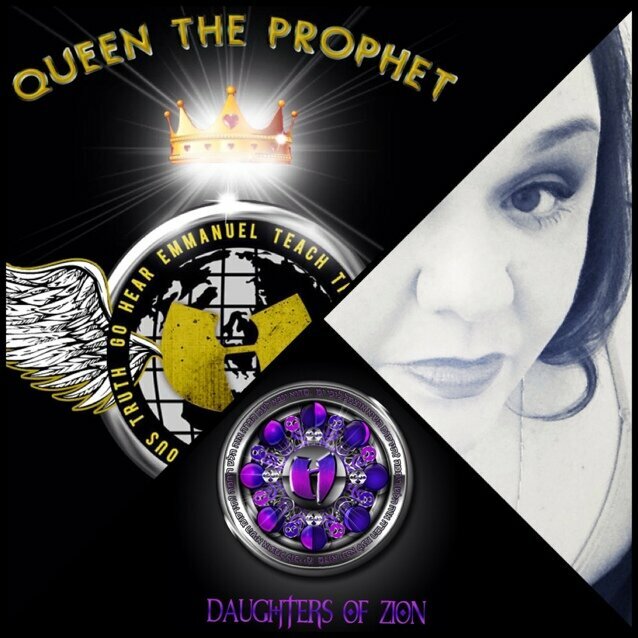 The first single from Queen the Prophet (Hell Razah Music, Inc. / GGO 1st Lady) EP “Rise of the Phoenix” (produced by Sneak Vandel/ GGO, HRMI, BKZU) which will be released in full 9/3/14 is “OPERATION DREAM CATCHER” Introducing the GGO Tribal Nation Chief, The Book of Daniel (HRMI/GGO AZ). 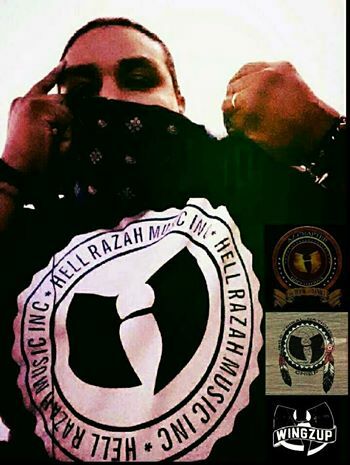 Operation Dream Catcher is The Book of Daniel’s first formal GGO/HRMI appearence as GGO Tribal Nation. 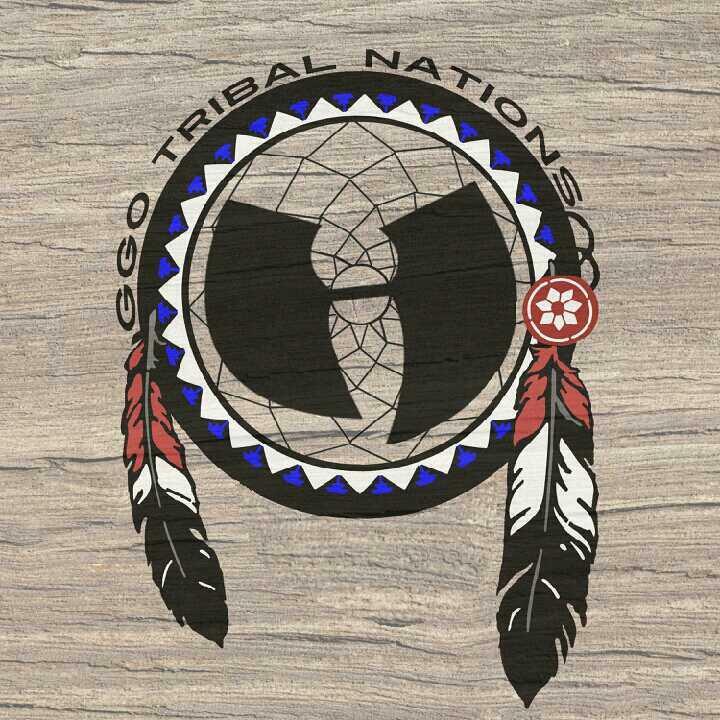 GGO Tribal Nation will be releasing it’s first project very soon featuring various Native American Hip-Hop Artists & Producers. Rise of the Phoenix will be available for free download via Dat Piff & Sound Cloud. 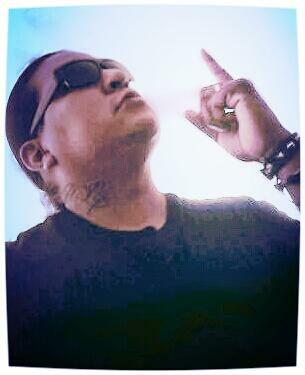 Keep close tabs on The Book of Daniel for more projects and updates about GGO Tribal Nation music & events! DOWNLOAD “Operation Dream Catcher” FREE!